CJ CGV, the largest multiplex cinema franchise in South Korea, is reportedly looking to enter the Russian cinema industry. According to Russian newspaper “Kommersant,” CJ CGV is reportedly working on opening its movie theaters in Russia through the acquisition of Karo, a Russian cinema franchise. Out of the current 4,500 movie theaters in Russia, Karo owns 219 (4.8 percent) and is fourth-largest holder of the industry. 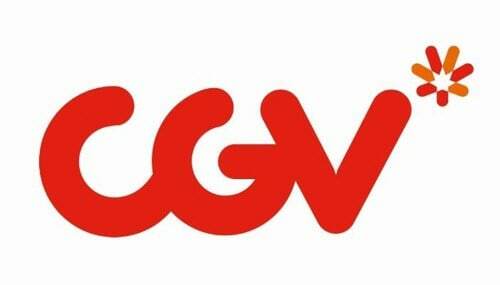 The newspaper also revealed that CGV has also tried to negotiate with ADG Group, a cinema chain operator from the Soviet Union era, for a partnership. A representative from CJ CGV responded to the reports and said no concrete negotiations have begun over the acquisition of Karo, and that they are at currently at the stage of examining what’s on sale in the global market. CJ CGV has seen a lot of growth since claiming foreign cinema territory. In 2011, CJ CGV entered Vietnam and became No. 1 in the Vietnamese cinema industry. Furthermore in 2016, CJ CGV bought out Mars Entertainment, Turkey’s largest cinema franchise and film distributor for 300 billion won (approximately $268 million) and gained a foothold in the Middle East and European market. It currently also has branches in the United States, China, Indonesia, and Myanmar as well.